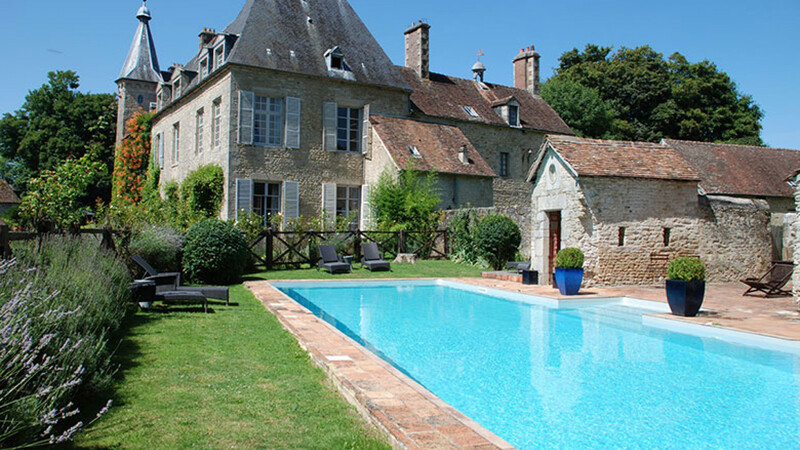 This gorgeous 15th-century chateau on the Normandy-Loire border, which was once home to a mistress of the French King Henry IV, has opulent rooms and a woodland cabin. Many rooms have four-posters and free-standing tubs, and the cabin has a sauna, a wood- burning stove and a private terrace with Jacuzzi. 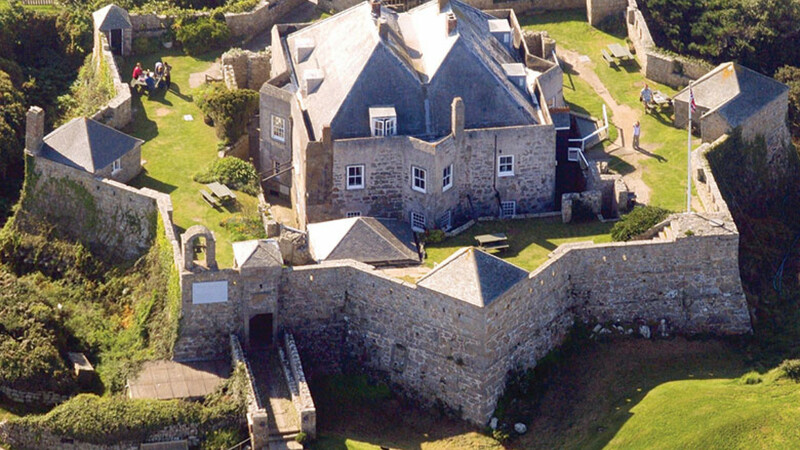 Grade I-listed Star Castle is one of the oldest, most atmospheric buildings on the Scillies, and found on the highest part of the islands. 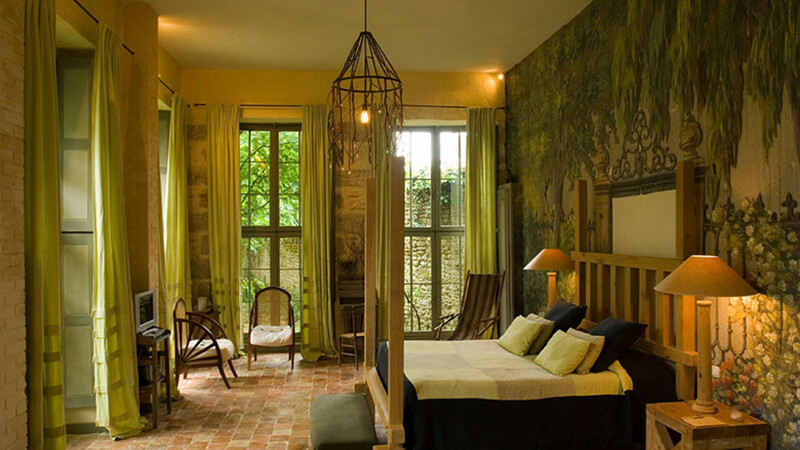 This 38-room hotel is set in a walled garrison and was built in 1593 to defend the islands against Spanish invasion. 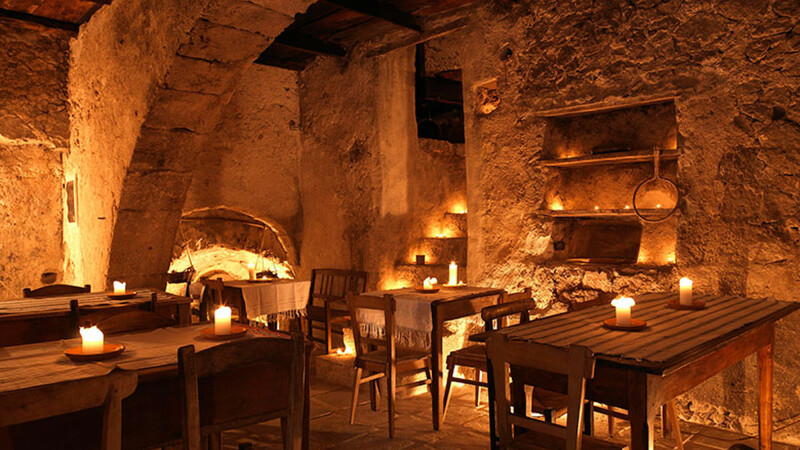 There’s an atmospheric subterranean Dungeon bar (in the original castle dungeon) that’s popular with locals as well as guests. Bump down the track between copses and fields to The Boathouse for a real Hansel and Gretel style woodland hut escape (minus the witch, of course). 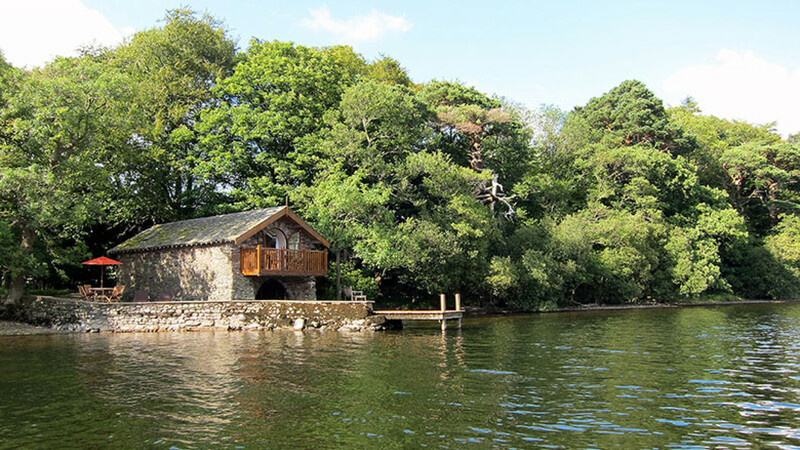 Shaded by trees, this traditional lakeside dwelling has arched solid-wood doors and a pretty balcony overlooking the lake, plus its own rowing boat, so you can explore direct from you door, or moor. 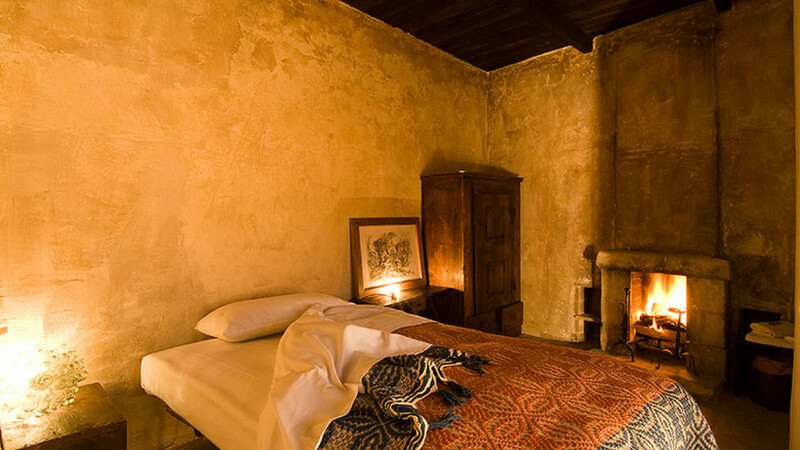 There's nothing quite like this albergo diffuso – meaning something like 'scattered lodgings' – anywhere else in the world. 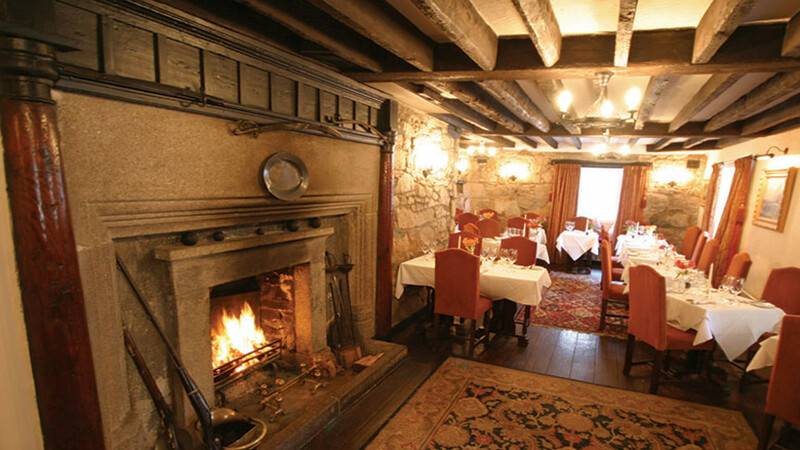 With your ancient iron key in hand, you enter a room that seems largely unchanged over the centuries, with rough stone walls, uneven floors, blackened fireplaces and heavy wooden furniture. 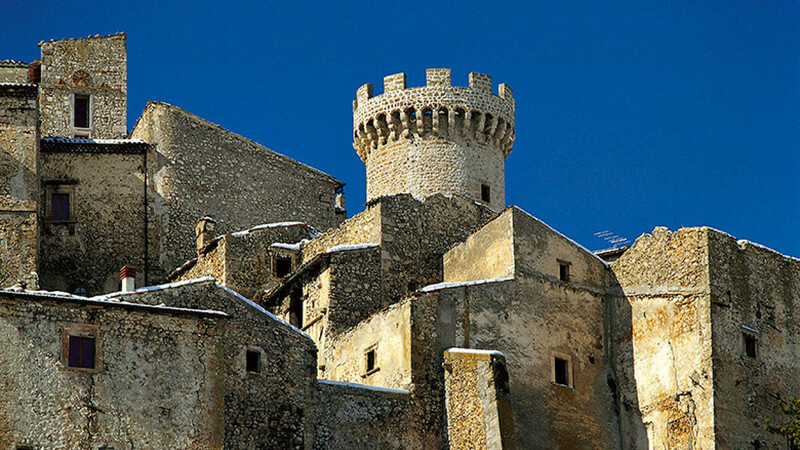 Sit in the vaulted candlelit restaurant and dine on the kind of food that Santo Stefano's farmers might have eaten centuries ago; explore hilltop villages and castles, or walk in the majestic Gran Sasso mountains. A stunning chalet for eight in the Chamonix valley, with Mont Blanc views and easy access to all the ski fields (catered in ski season, self-catering year-round). From the outside, it looks like a tiny cottage, but inside you find a wonderland of contemporary design. 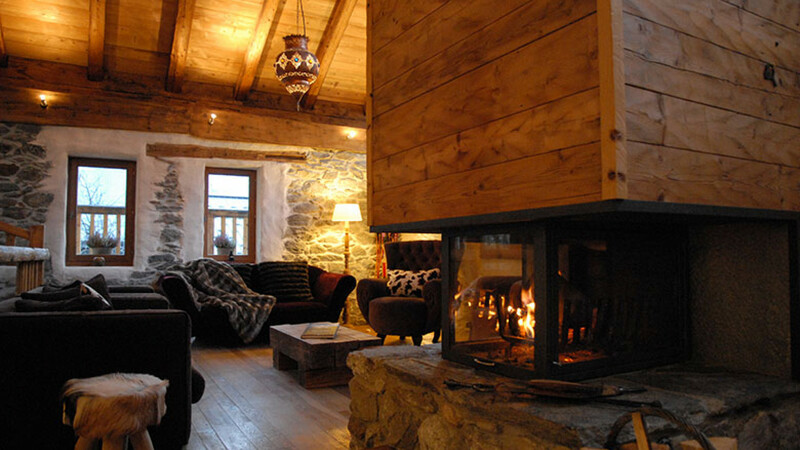 Wooden ceilings soar, high windows frame snowy peaks, and logs crackle in a very cool fireplace. Sit in the outdoor wood-fired hot tub with stars in the sky and snow covering the land. 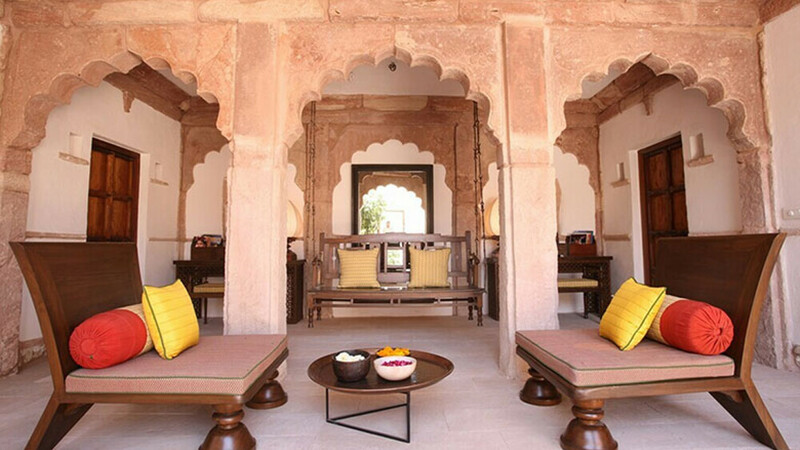 Inside the walls of Nagaur’s massive 12th-century Ahhichatragarh Fort sits Ranvas, an elegant 27- room hotel spread across a cluster of 18th-century havelis, originally built for the queens of the Maharaja of Jodhpur and now carefully restored with the modern traveller in mind. You’ll find a pool, a restaurant and a central courtyard with fountains, ponds, peacocks and pomegranate trees – you may not be a Maharaja, but a stay at Ranvas will make you feel like royalty. 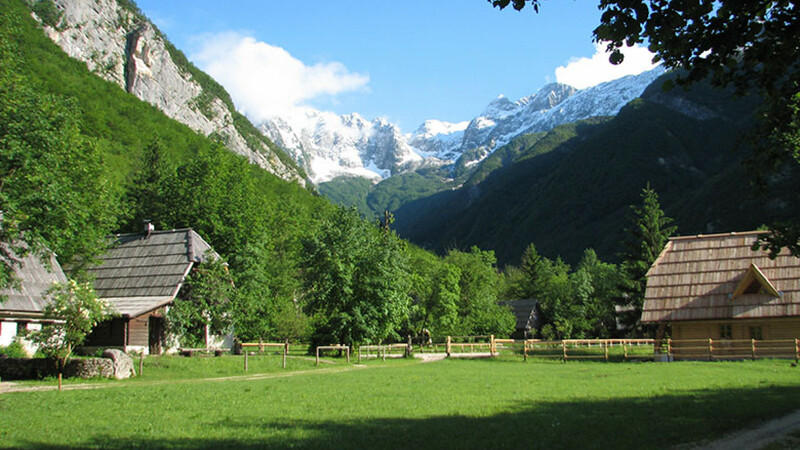 A cluster of wooden cabins in the stunning Soca Valley, surrounded by wild flowers and the soaring peaks of the Julian Alps - ideal for rafting, fishing, hiking and those seeking unspoilt alpine scenery, plus you can learn to ride on one of their pure-bred Lipizzan horses. Perfect for those in search of a Heidi-esque adventure. 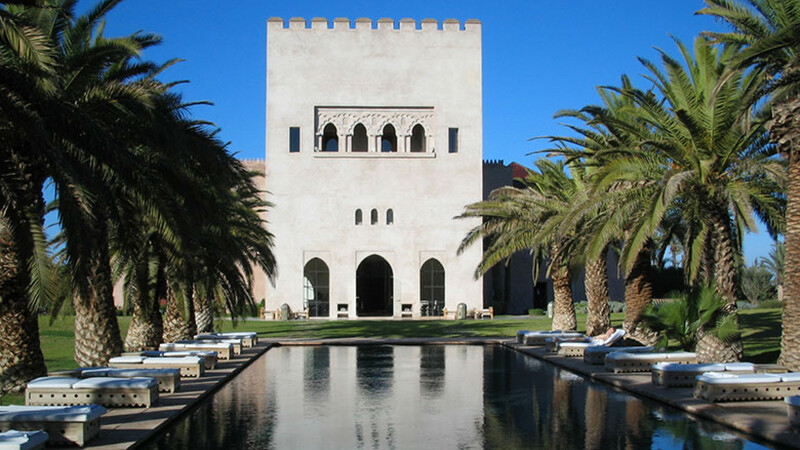 A stunning private palace inspired by 14th century Moorish architecture and 21st century minimalism. 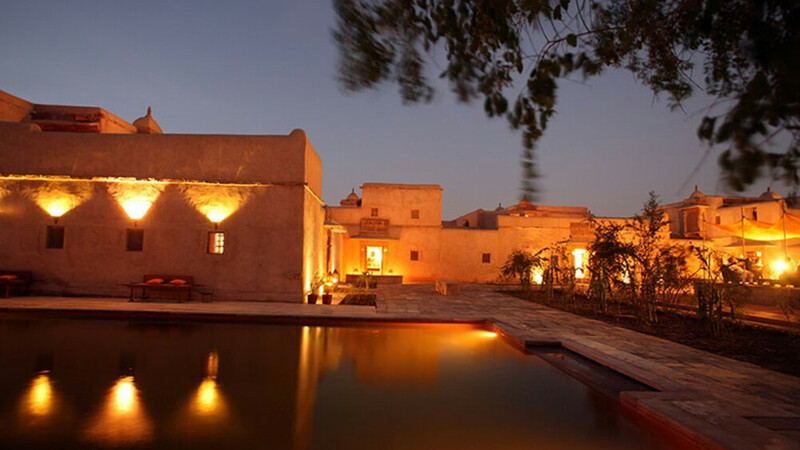 This is not your ordinary hotel; Ksar Char Bagh is a 13 suite palace. 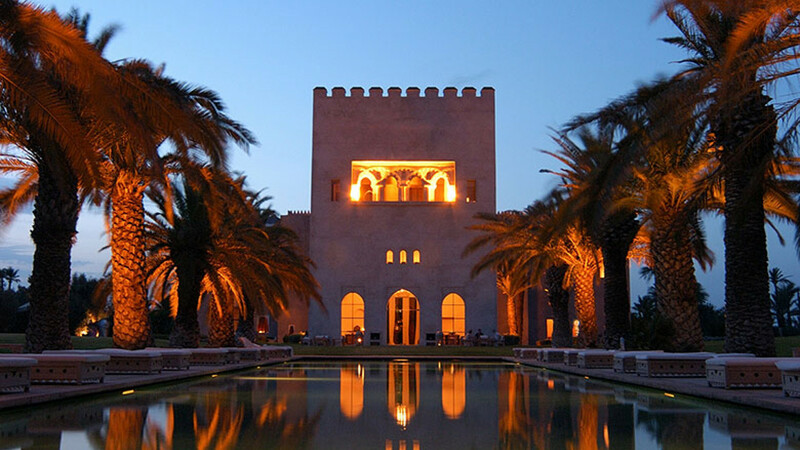 Set in 4 hectares of Persian-style gardens, with water and streams criss-crossing to symbolise the rivers of paradise, Ksar Char Bagh is close to heaven on earth. 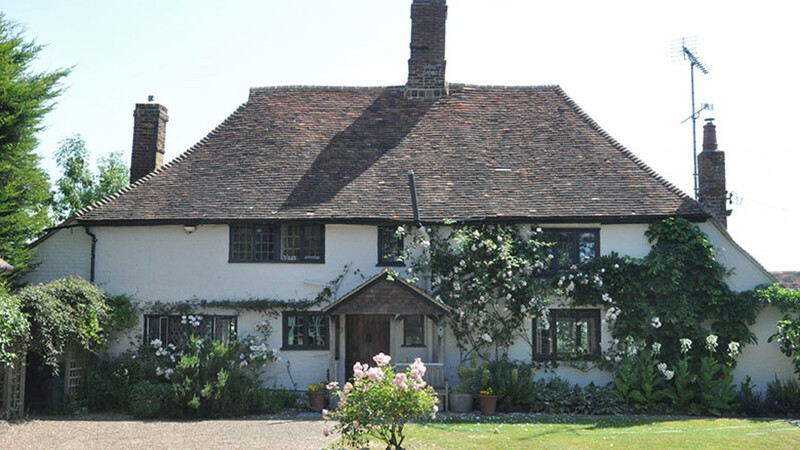 This tumble-down grade II-listed cottage, set in a peaceful hamlet near Ashford, was built as a one-room 15th centuries has gained a brick inglenook hearth, a spacious kitchen/diner (obligatory Aga included) and a snug with a wood burner. Expect sloping ceilings and uneven floorboards throughout – just like Little Red Riding’s grandmother’s house (we imagine). 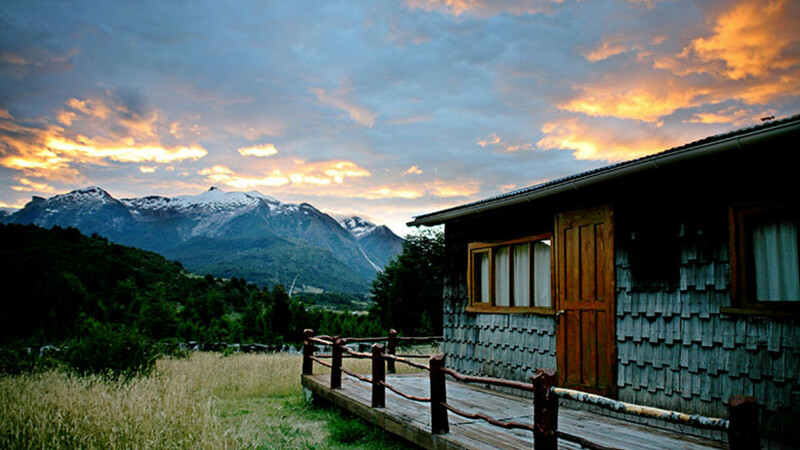 Miles from anywhere, tucked up high in the Andes, this cabin is accessible only by foot, water, horse or helicopter. Luggage and food supplies are brought in by oxcart, horses and saddles are provided for your entire stay, and you’ll get the most incredible views with not another soul in sight.